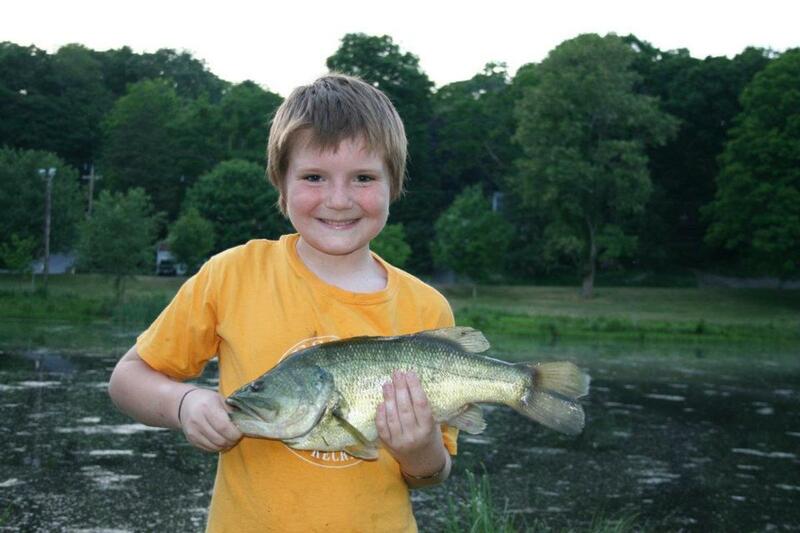 When you’re young, you think it’s just about the fish — the most, the largest, the strongest, the farthest afield. As you get a bit older, you discover it’s about that and more, such as the company you choose. For this venture onto the water, we’d like to invite you along. I hope you enjoy spending time with the sundry crew we’ve assembled, all of whom have a good bit of salt in their socks, all of whom at one time or another have made hasty promises to the fish gods (some of which we’re still trying to make good on). 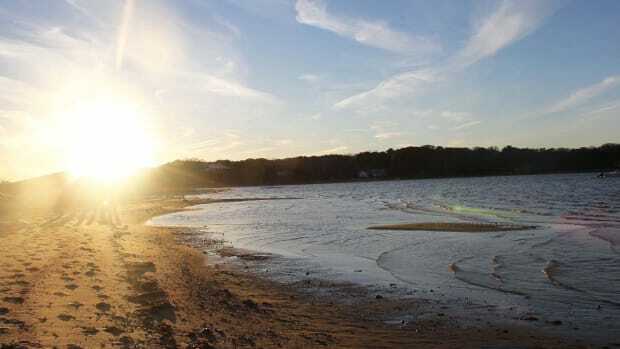 Our goal with Anglers Journal is to shape a course to a place you recognize as home. You and I know where we’re from. We are as deeply rooted in “place” as anyone on our blue planet. We are home at the distant Hydrographer Canyon on the edge of the continental shelf, where wandering white-faced storm petrels keep us company until the tuna arrive. Or on a little unnamed flat that is magic on a falling tide just off the moon. 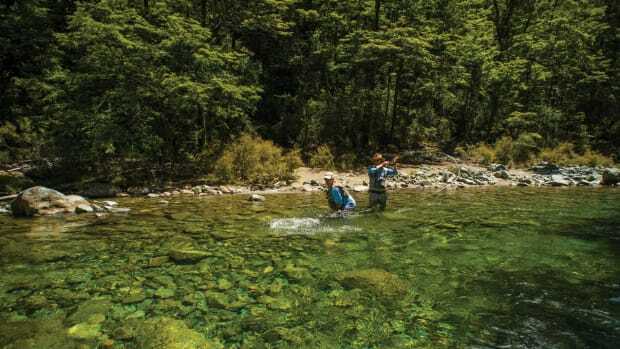 Anglers Journal is sanctuary from the “other” world, the one that is superficial and skin-deep, the one that chases the empty promise of consumerism at the expense of all else, including time in the field with family and friends. The magazine and its digital offshoots are a trap door to the natural realm, where we move in sync with the seasons and seabirds; the weather, bait and tides; moon phases and migrations; the rolling boat under our feet; the tenuous foothold on a rock at the edge of the world from which we cast for whales in the middle of the night. It is the integrity of a calloused handshake at 2 a.m. It is a promise to an old friend. It is the lifelong bond that develops between men who spend hundreds of hours together at sea and on shore in pursuit of these wonderful assemblages of fins and gills and scales that have held me in rapture since I was a boy peering over a sea wall, my mother’s hand firmly grasping the back of my shorts as I stretched out farther than I should. 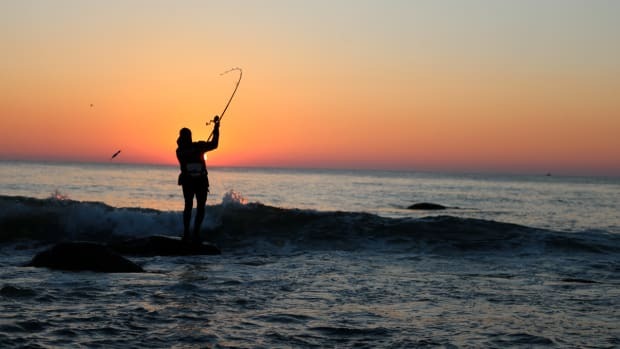 Anglers Journal explores the special waters that mold us, enrich us and haunt us until we return, from a far-flung fishery a dozen time zones away to one we have known all our lives. We have been with you as you fought a streaking “albie” on your knees from the pitching foredeck of a center console, tossed like a cork in a foaming rip the morning after the three-day dry gale lets up just enough to allow you to sneak out. The light is so clear as the spray streams down your face, and the wind fills your ears so you have to shout to be heard, and gannets drop from the sky. 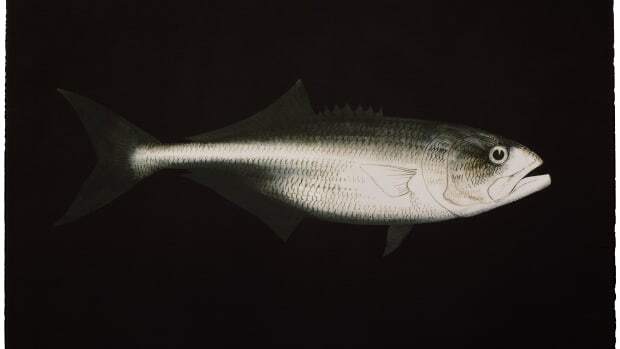 Or the night you took nine fish on nine drifts before you had to pull off the reef to keep from filling the skiff and sinking her; you were the smallest, but you also were the last one to leave. The writer says his fish is proof that even a blind squirrel finds a nut. I was in the cockpit with two friends in late summer when, in the span of maybe six seconds, an 8-foot mako leaped vertically three times from white-topped seas just 35 feet off the transom. The hook was set, and she lay a course for Portugal. That’s fishing. Empty sea — and suddenly, an explosion. To create Anglers Journal magazine, we started with a blank page. 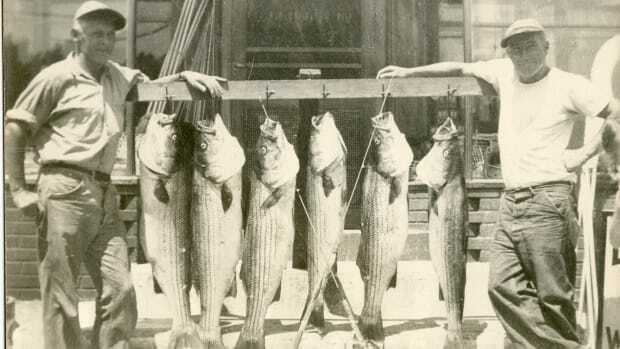 We asked ourselves what would we as lifelong anglers want to read? What photographs best capture the world we have come to know? What stories resonate strongest? Whose voices ring true? 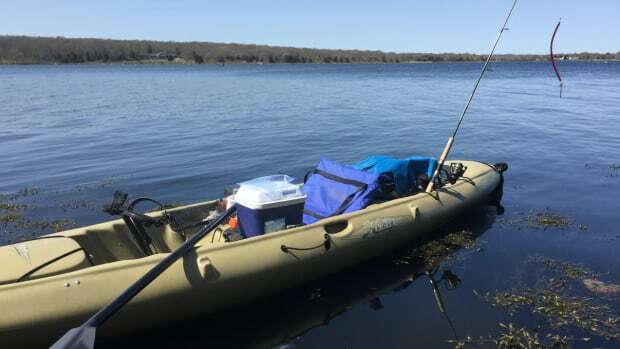 We strived from first page to last to gather a slice of the best writing, photography, design and sporting art that has been assembled on fishing. We bring that same sensibility to our website and social media offerings. And this summer, Anglers Journal TV will make its debut. Exciting times. You will recognize some names and faces, and meet new ones, too. 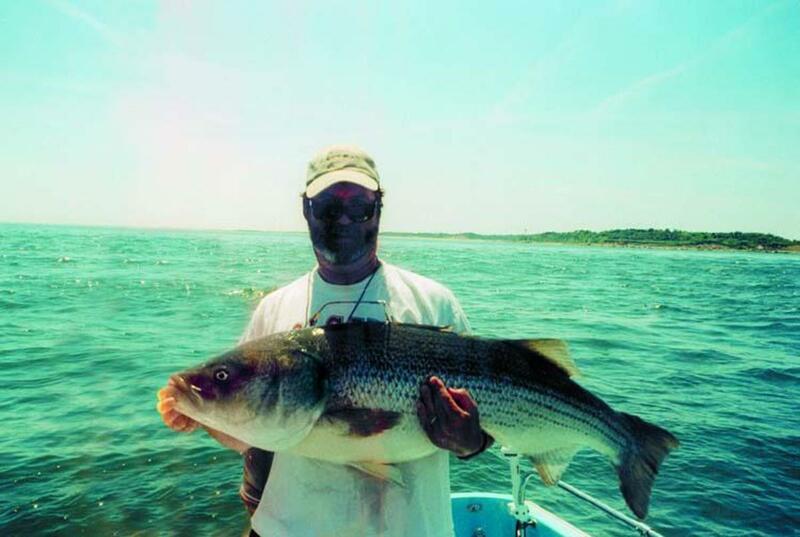 Longtime fishing editor Barry Gibson, award-winning journalist C.J. Chivers, poet-screenwriter-novelist Jim Harrison and a dozen others. They can tell a good story, and they sure as hell can catch. 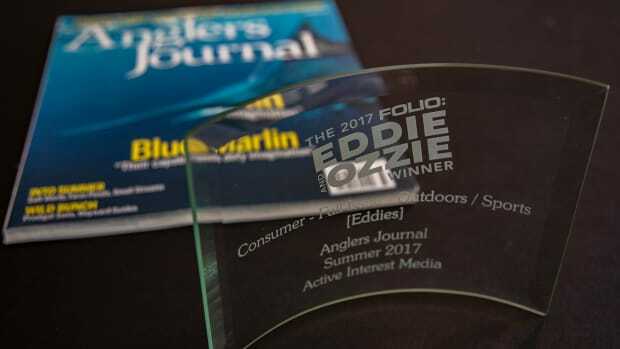 The Summer issue of Anglers Journal magazine recently received a national award for the best full issue in the consumer Outdoor/Sports category. Welcome to The Run, a new e-newsletter from Anglers Journal, the award-winning quarterly magazine for those who live the fishing life. Often the most memorable places are the ones that are hard to reach, such as a tiny island that pokes its rocky snout up amid rips and tide races. 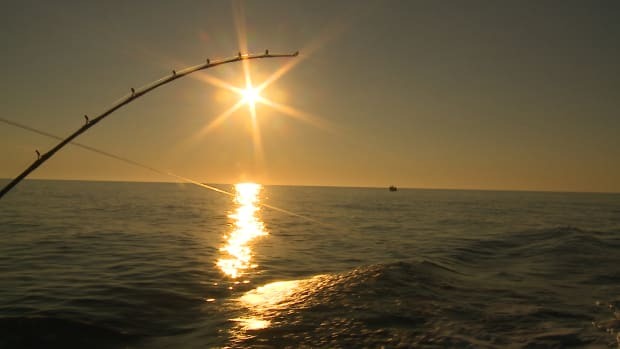 Anglers Journal TV - Sea of the Cortés. Anglers Journal TV brings great fishing action right into your living room from south of the border in the Sea of the Cortés.